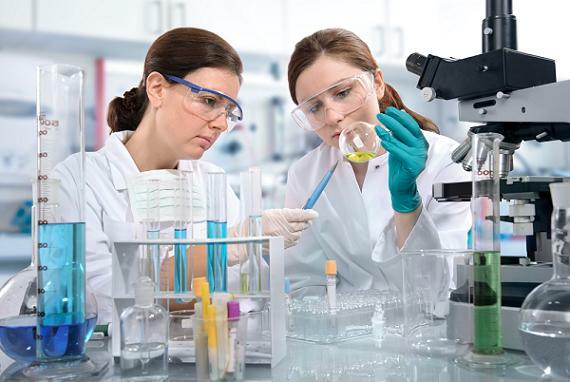 This course provides a complete review of safety for laboratories handling hazardous chemicals. It covers the safe use of key related lab equipment. While the discussion is aimed at laboratory scale, it introduces wider process safety management concepts such as toxicity and toxic levels, flammability and flammable parameters, use of safety data sheets, job safety analysis, risk levels, bio-safety levels, and fire and explosion prevention. Lab specific items such as inspections, personal protective equipment, hazard material storage, and waste disposal are also fully covered. This module can also be used as the introductory safety tutorial for college laboratory courses.